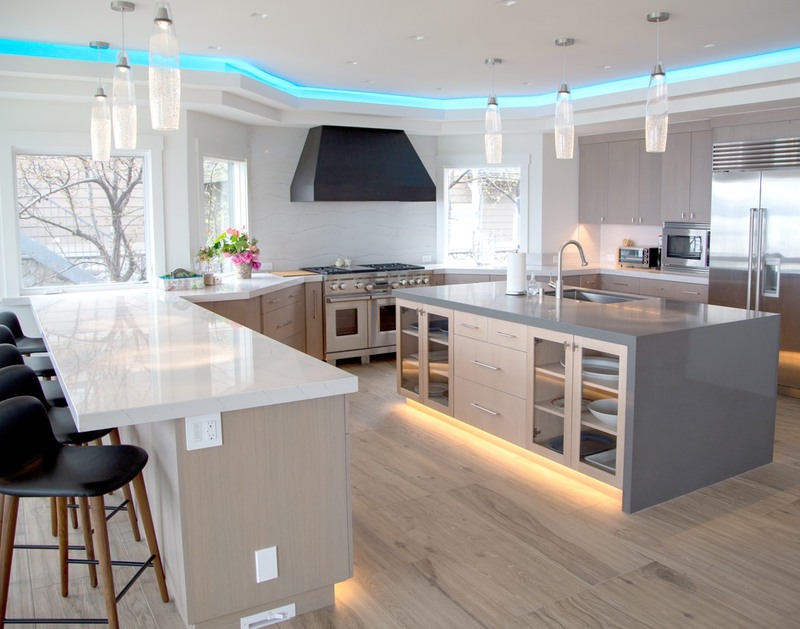 We’re Tahoe’s leading electrical company for custom smart home installations. 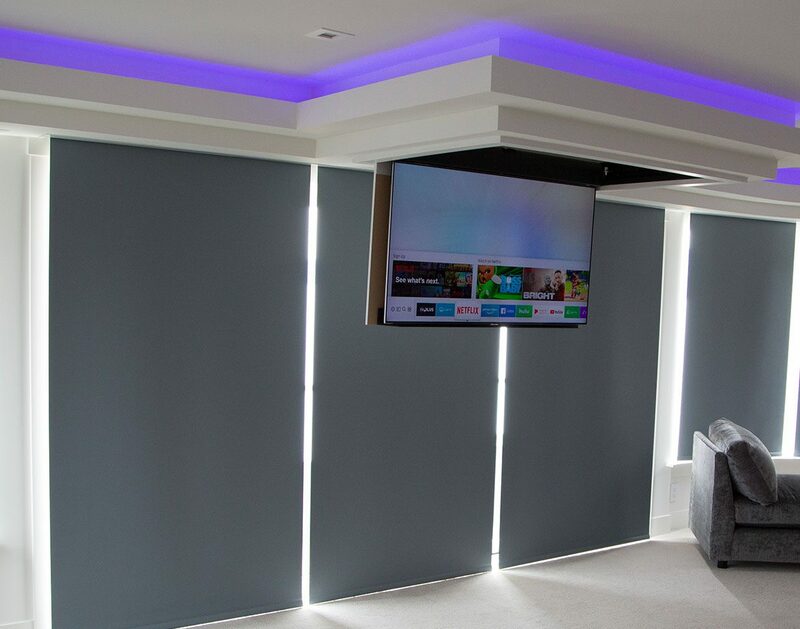 Find out how we can help you transform your home! Arctic is proud to be a licensed dealer and installer of Lutron lighting systems. 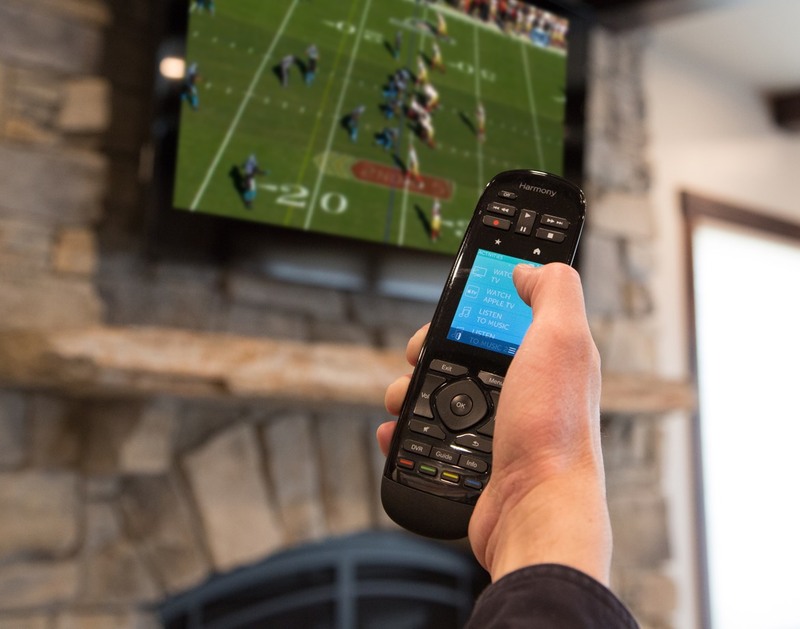 Let us show you how Lutron can enhance your living environment! Arctic is proud to be a licenced dealer and installer of Russound WholeHome Audio systems. Let us help you create the soundtrack to your home life! 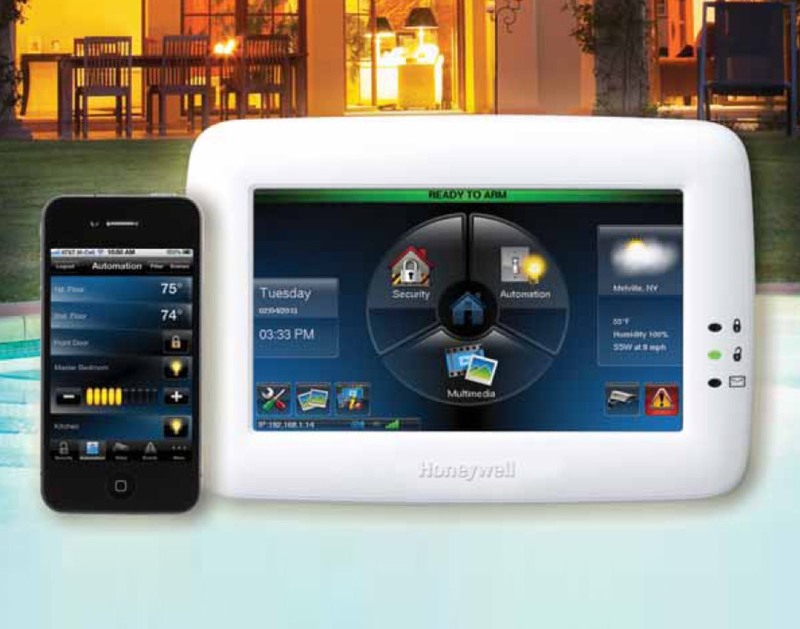 Arctic Electricians will assess your precise security needs, and recommend the right combination of Honeywell products that’s right for you.